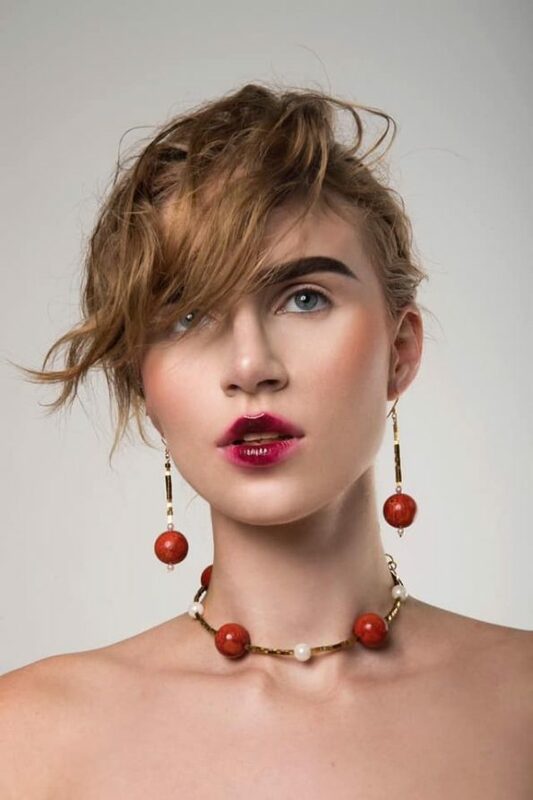 Combining the beauty and the energy of the natural coral with the elegance and femininity of the pearls, HELLEN is a timeless piece of jewelry to ever cherish on your outfits, day and night. 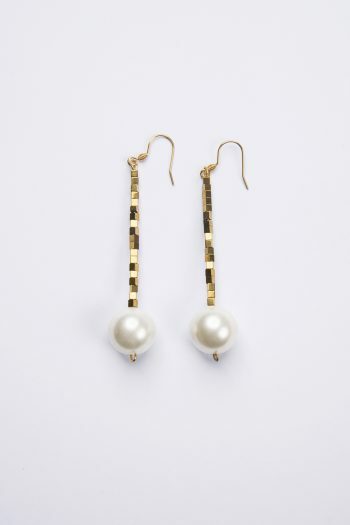 Match it with our HELLEN earrings ! Coral beads round 20mm diameter, natural shell pearls 8 mm, gold hematite cubes 2mm, and grosgrain ribbon .